On 20 October 2016, NVIDIA officially launched the new GeForce GTX 1050 and GeForce GTX 1050 Ti graphics cards. Built around the new NVIDIA GP107 GPU, the two new GeForce cards are designed for entry-level and eSports gaming at very attractive price points of US$99 and US$139 respectively. But just how fast are they? 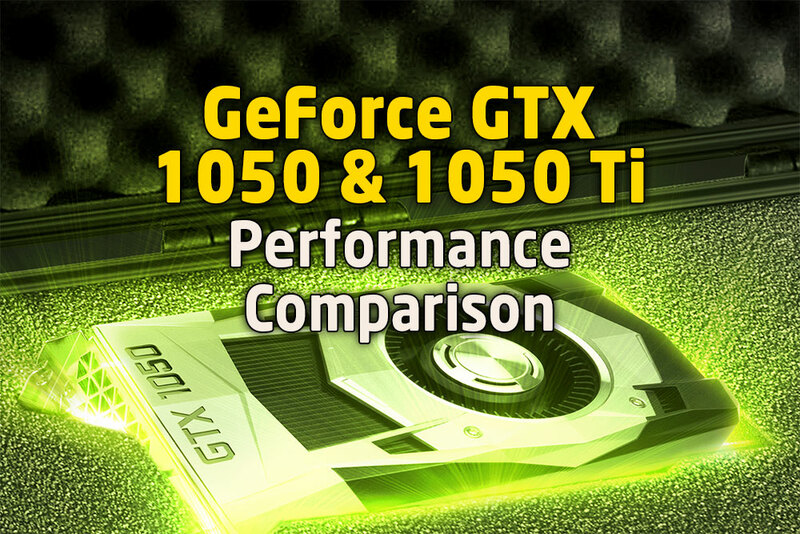 Find out for yourself in our GeForce GTX 1050 & GTX 1050 Ti performance comparison! In this comparison, we will take a look at six different graphics cards launched in 2016 – 3 from AMD, and 3 from NVIDIA. We will pit the GeForce GTX 1050 against the Radeon RX 460, and the GeForce GTX 1050 Ti against the Radeon RX 470 (Review). We also included the higher-end Radeon RX 480 (Review) and GeForce GTX 1060 (Review) in this comparison. We used the GeForce driver version 375.63 for the three NVIDIA graphics cards, and the Radeon Software 16.9.2 driver for the three AMD graphics cards used in our tests. Okay, let’s get on with the GeForce GTX 1050 & 1050 Ti performance comparison! Previous : AMD Radeon RX 470 & RX 460 Price Cuts Announced! Pingback: The Battlefront II Optimised NVIDIA Driver Performance Revealed!